Joint diseases have troubled people since the ancient times. Many devoted surgeons have introduced numerous surgical techniques and important progress was made in the development of materials and implant designs. 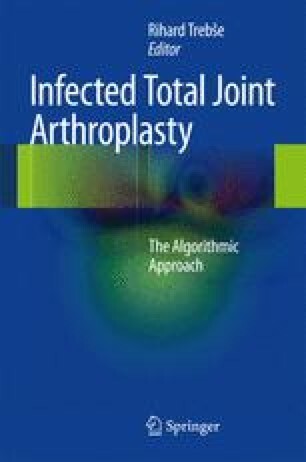 Prosthetic joint infections were the main reason for poor success of the early implants.